I'm back with the Nail School Diaries, finally! Life is busy and crazy and full of nails. As I haven't done an update in three weeks, there's quite a lot to say. I've got a heap of pictures, and a heap of information so I'll explain each picture and add a bunch of interesting facts at the end of the post. I passed my first assignment! And all the others so far. Yay! I'm still walking to nail school. Not every day, but most! Unfortunately it's quite far away and by the time I get there I'm slightly sticky and out of breath. I've got a little ritual going where I get there, rush into the toilets and get my sh** together. This means changing from my bright pink-and-blue sneakers into more socially (and salon) acceptable shoes, applying some face powder and turning off my music (beaty Pink songs aren't really salon music). I generally get into the classroom just as it's starting and off we go. A few weeks ago I was selling heaps of my nail polish, and the girls at course were keen to snap some up. The photo above shows how good they were at getting my numbers down! Now I sound slightly less crazy when people ask me how many polishes I have (must be in the mid 200's), plus I managed to get some much-needed clothing with the cash I earned ☺. 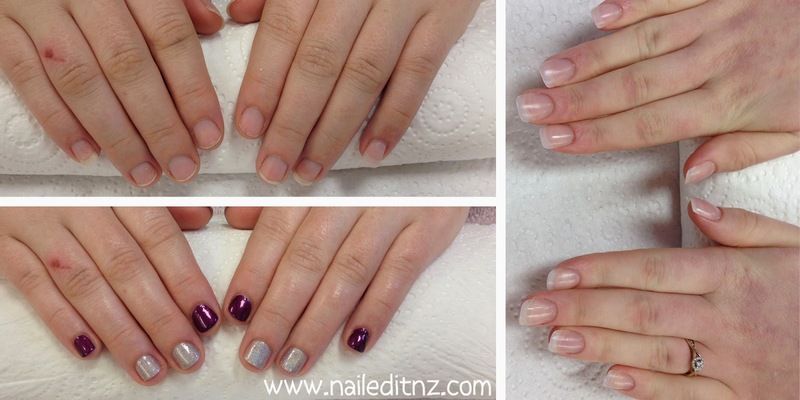 The bulk of the last three weeks of nail school has been focused on practising full manicures and acrylic (liquid and powder) nails. As you can see above we've been playing around with different shapes and I'm getting way better at getting a nice form! Unfortunately we just changed products to one that sets faster (and smells gross!) so I feel like I've gone backwards a little; however I know I'll get the hang of the new stuff pretty quickly. That's the awesome thing about my course; unless you miss a lot of days it's not hard to stay ahead of the work. I've heard of some nail schools where it's so rushed and stressful everyone's just having meltdowns, but so far so good! Above you can see a manicure I gave to my friend Charnell. We have a list of things that we need to remember (sanitize, file, exfoliate, massage, etc) and while I can remember most of them now I can't wait until I've got a really good system going so that I don't have to worry it, and it just comes naturally. While I do intend to work in salons for the next few years, I definitely see the attraction of working from home or running your own - you can make sure things are done your way. Also you can see in the above picture on the right my first full set of liquid and powder nails! I got really good feedback from the teacher; she said they would have comfortably passed if they were up for assessment. It was SUCH a relief that I can actually do them, these are the first ones that worked out that well and it's nice to know that I can actually do it! This photo is a bit of everything, but I'll explain each part. The top two photos on the left hand side is us practising making the nice white smile lines with the new liquid and powder. I wasn't there the first time they tried this (my ONE day away and it was the first time they played with acrylics!) so I had a bit of catching up to do. I ended up doing heaps though, and they don't look terrible, so I'm pretty happy with them for a first try. Underneath that is just an example of what our tables should be set up with, and on the right is some nail art I did on a friend using a toothpick. 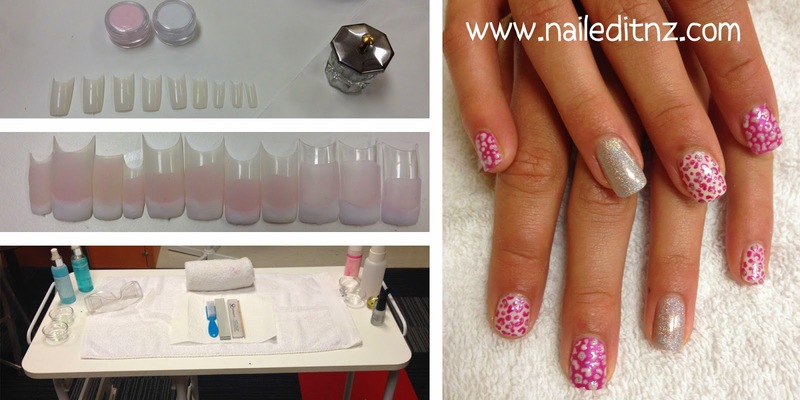 And of course, the most exciting thing that's happened in nail school recently is that we've started having clients! 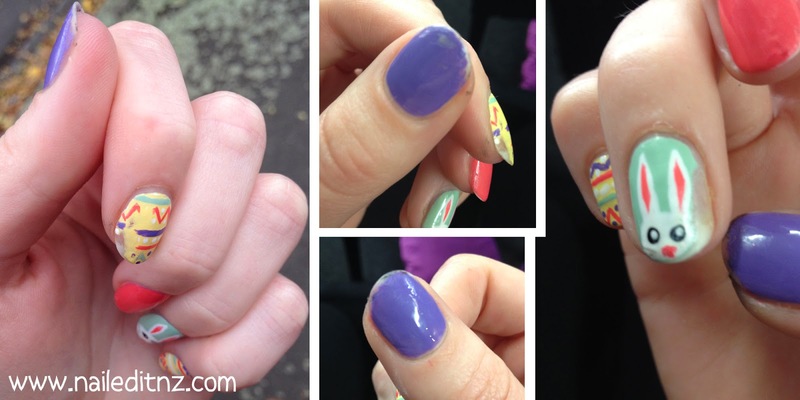 I had the lovely Destiny as a client on Thursday (and my flatmate Michaela on Tuesday) and Destiny's nails showed quite a transformation! Ideally we would have done hers with sculpting as she has quite small nail beds, but as we're not up to that yet this will have to do for now. As you can see, she went for long squoval nails and was happy to stick around a bit longer and get some nail art done. I bought some of my nail art brushes to course so I could do this - it's still the part I enjoy the most. I LOVE doing the art. I've been doing heaps of other nail art on people lately too - as I mentioned, my life is completely full-to-the-brim with nails. Nails at course, nails at work, and nails at home (I'm practising from there to get my speed up for work). Here are some cool skulls and roses that I did this week on clients! I've done heaps more, too. If you don't follow me on Instagram (@naileditnz) or Facebook I recommend you do, as that's where I post pictures like this that usually don't make it to my blog ☺. At the end of the week I'm normally spending some time training at my new job. It's lots of fun and I love the girls I'll be working with! And lastly for the pictures, all this nail stuff has been leaving my poor digits a little worse for wear. Being buffed regularly for practise at course (plus tbh they were a bit over-buffed anyway) has left them a bit thin. Also, I can't keep a design on for long without it getting attacked by the polish remover of whoever's nails I'm doing at the time. On the upside I don't really mind if my nails are bare or plain, as long as I get to do art on somebody. I will be applying some gel polish at some point to protect my own, though - I keep accidentally scraping them with the file and they're not happy with me! 1. Science and nails are definitely a thing. I never really understood science, but thankfully this is all fairly understandable biology so far. 2. The matrix is the only part of the nail that is living. I already knew this but wanted to put it in here so people who read this will know that nails aren't alive, and they don't breathe! The cells break down and die as the leave the matrix. The lunula (that half-moon shape at the top of some nails) is where the cells are starting to break down but are still tightly-packed. As they grow, they push out, die, flatten and form the nail bed. 4. Lots of things effect nail growth and health. Age, medication, hormones, physical trauma, malnutrition, anemia, infection... and so on. Another thing to keep in mind is that your nails, skin and hair are the first to go if you're very sick. Make sure you look after yourself! 5. The process of keratinisation includes lots of long words. It's going to take me a while to remember them all. We don't need to know all the details at this level, but the thing is I want to! 6. Skin is pretty amazing stuff. For examples, goosebumps try to keep heat in, sweat lets the heat out (I guess I had a lot of heat at the gym this morning! ), it's remarkably waterproof and likes to excrete things the body doesn't like or has enough of. For example, alcohol, spicy food, salt, medication, water and hormones. 7. 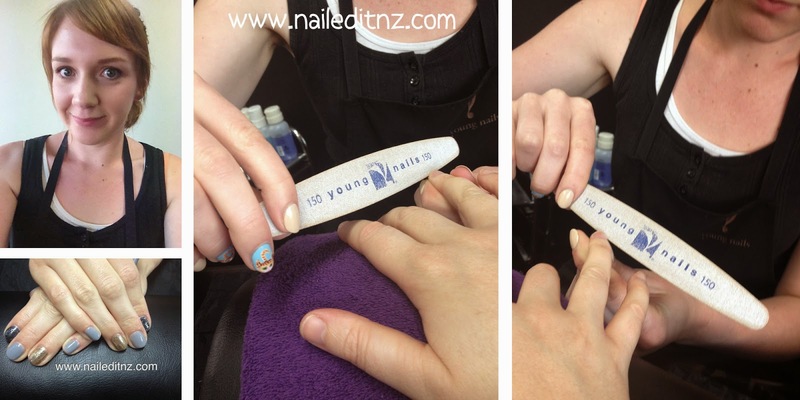 Professional cuticle remover can be pretty rough on the skin, so don't leave it on for long! It will depend on the type/quality of it, but skin has a pH of 4.5-5.5 and cuticle remover can be close to 12... so make sure you remove it after using it. That'll do for now! Hope you found this nail school update interesting. I've just started a two week holiday (yay!) so I won't be back at school until early May - I'll update when I next have enough to talk about ☺. And while you're visiting, please subscribe to my YouTube channel. I'm about to film a tutorial for rainbow butterflies (and come on, you can't miss that!). Sounds like a lot of progress so far especially with working with clients. 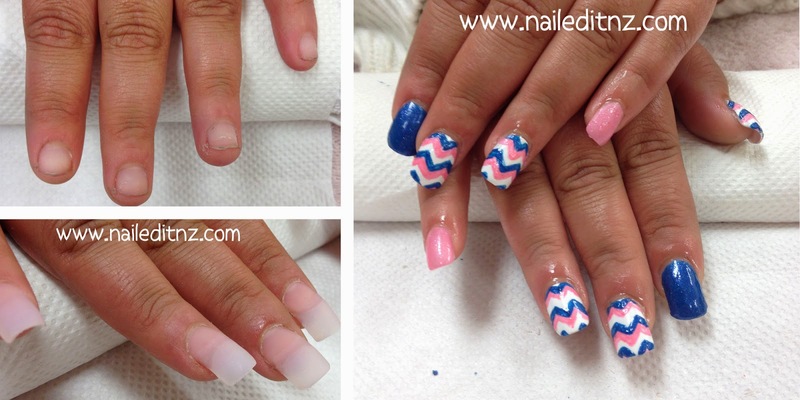 Keep up the great work at nail school! 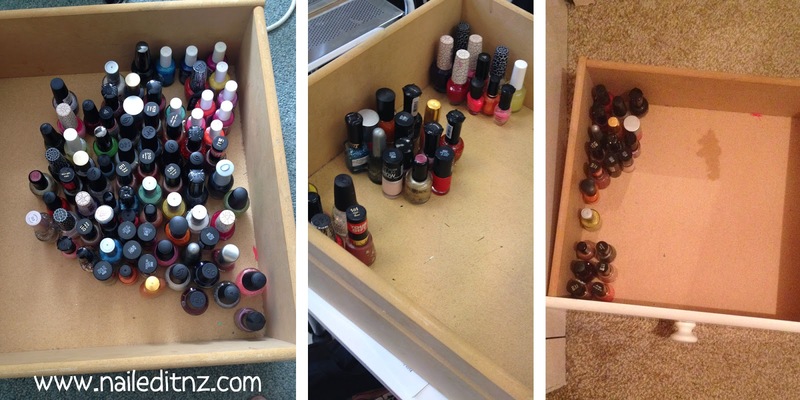 Gel polish is definitely your friend. Mine always ends up roughed up on my left thumb and forefinger - makes me glad it's on there and I've not been filing through my natural nails! What acrylics have you been using? It's good that you're working with a faster setting one now as temperature will affect the setting time anyway and otherwise you'd be shocked when you do them on a really hot day. I think the new products are the brand "Harmony?" I'm not too familiar with them all yet, as we switch around brands a bit. 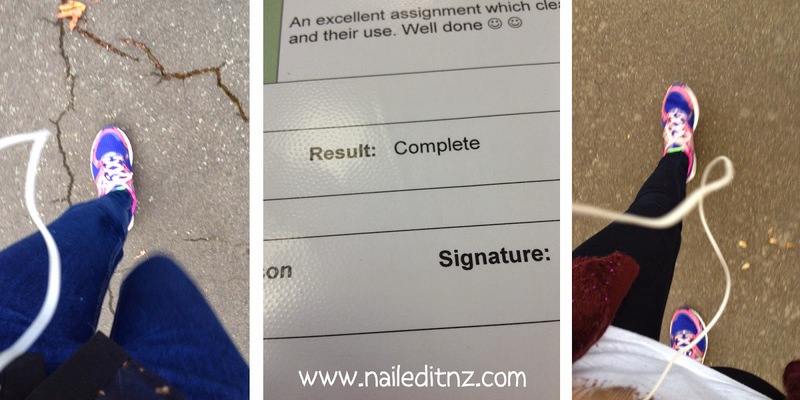 Jessie, I love, love, love these nail school diaries! Thanks for all the interesting details. I'm so happy that you're practicing and improving all your skills! How exciting for you! I love reading about your progress and what you've been learning! 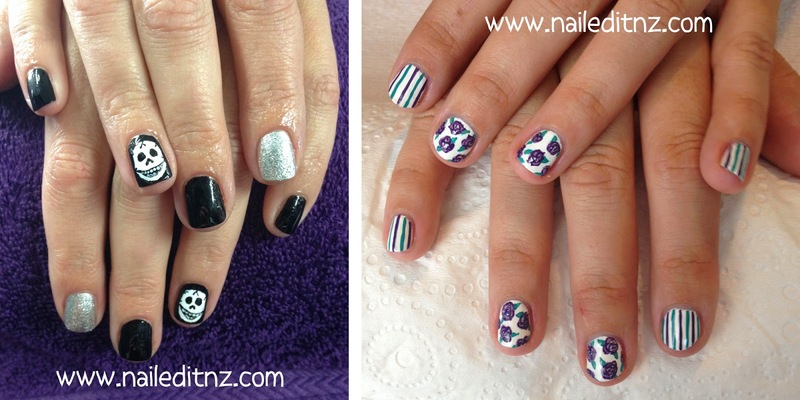 It's so cool that we're going through nail school at the same time - it's really interesting to see how our courses differ, and where they match up. I feel like I need way more practice at acrylic, but it seems like none of my clients want any enhancements (some want gel, but that's about it)!